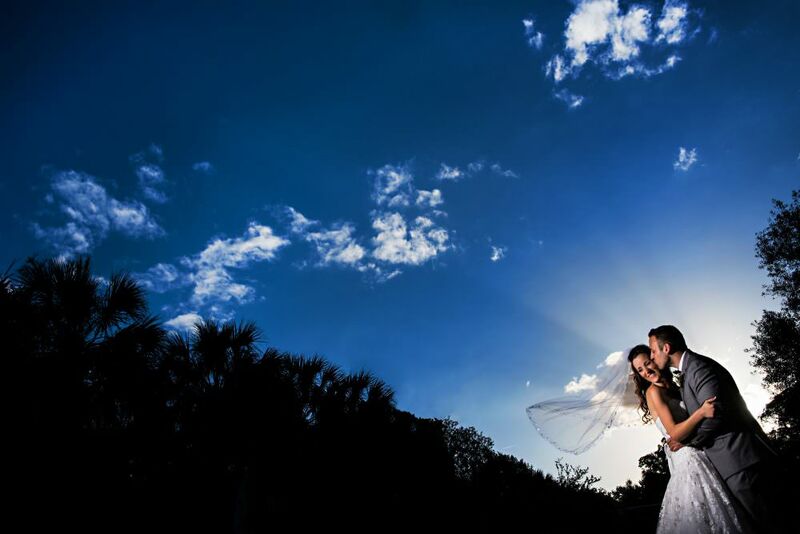 Surrounded by primates, mammals, reptiles, and 1,000 species of plants, the Jacksonville Zoo makes for a very unique wedding experience. The 117 acre zoo has a beautiful outdoor space complete with cafe lights to host your ceremony and reception! The gardens and carnival rides allow for some really beautiful and interesting backgrounds for portraits! The Jacksonville Zoo and Gardens is a great choice for couples who share a love for wildlife!